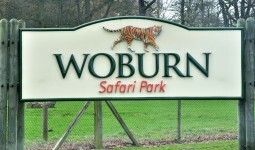 The Inn at Woburn is part of the larger Woburn estate and is a fantastic venue for your wedding. 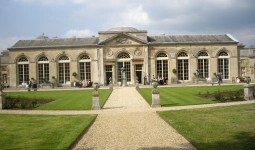 I might be slightly biased here though as this is the venue I picked for my wedding. The function rooms at the hotel have recently been redecorated and now look amazing. The hotel also benefits from the use of the gardens at the Main house that wedding couples can use for pictures on the wedding day.